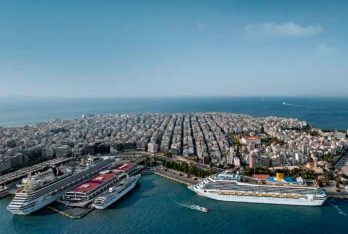 The dynamic performance of the tourism sector appears to be driving Greece’s ailing construction industry, which is seeing the first signs of recovery after the debt crisis which gripped the country in 2007. 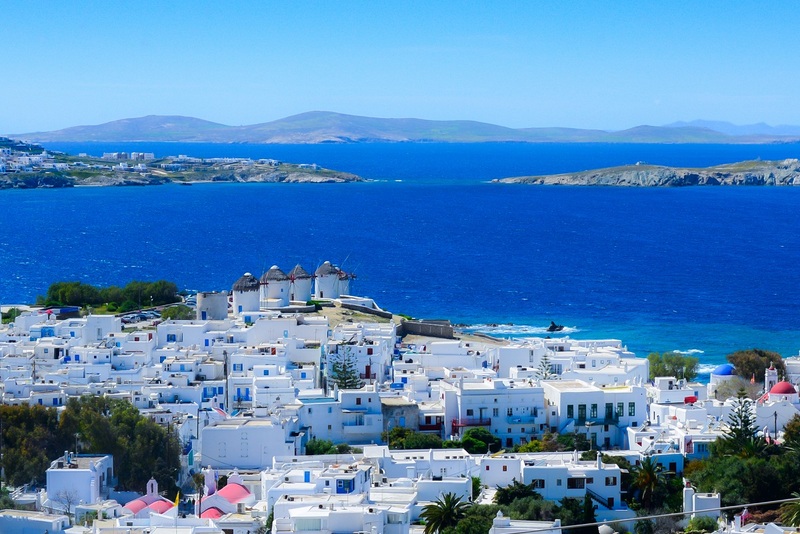 Citing a rise in demand for property, increasing investments and stronger employment rates – all due to growing interest in tapping into Greece’s soaring tourism figures, experts say construction will be back in business soon. According to recent Hellenic Statistical Authority data, private building activity has already picked up due to the construction of new hotel units, the development of Airbnb short-term leasing opportunities, Greece’s ongoing “home-savings” program and to incoming investments in organized and branded retail and wholesale networks. 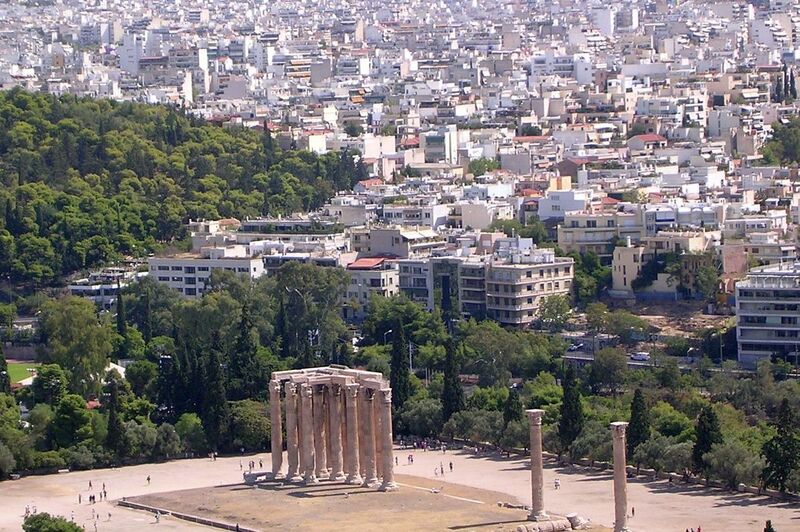 Add to this government approval of a number of large-scale infrastructure projects across Greece, and construction is set to move out of the last few years of sluggish activity. At the same time, market experts say, all the more home owners are seeking to take advantage of unused properties, renovating or reconstructing these in order to use them as Airbnb rentals. Large groups or foreigners, meanwhile, are benefiting from Greece’s golden visa program, entering the market, purchasing abandoned or old properties in bulk to be used as short term rentals. Indicatively, some of the properties currently set for renovation or reconstruction include and eight-storey building with apartments for sale to foreigners in the Mets area, the Sarogleio Mansion in central Athens, to open as a youth hotel, the former Esperia Hotel, a property on Kolokotroni Square, the former Papastratos tobacco factory in Piraeus, and many more private projects across Greece. 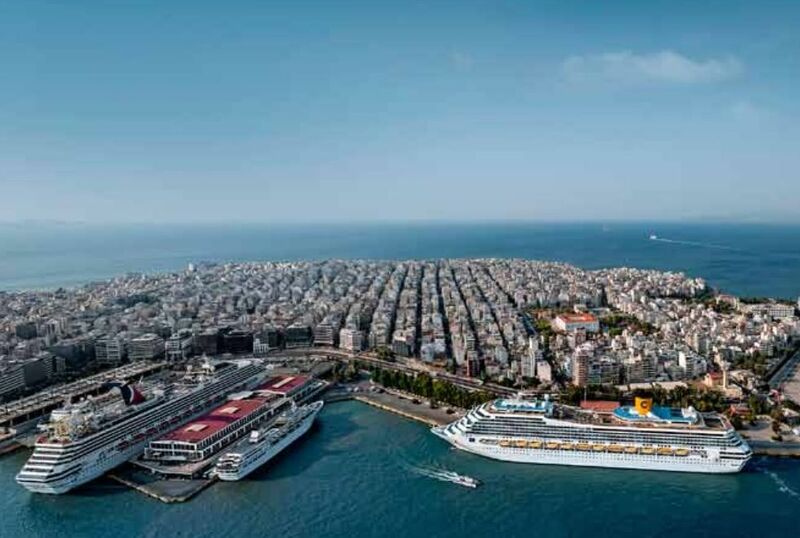 Investments currently underway include the Asteras contract, Hellinikon, Atalanti Hills, Kilada Hills, and the Kassiopi project, besides scheduled upgrades at ports, marinas and road networks across Greece.